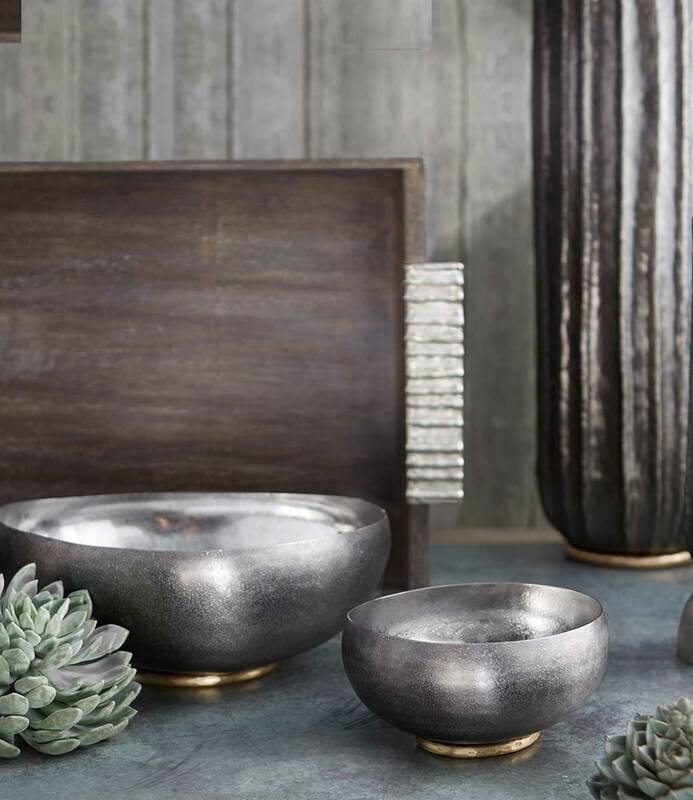 A subtle combination of pinewood and weathered rock mixed with serpentine clay is translated into beautiful serveware like this ring bowl by distinguished home brand, Objectry. 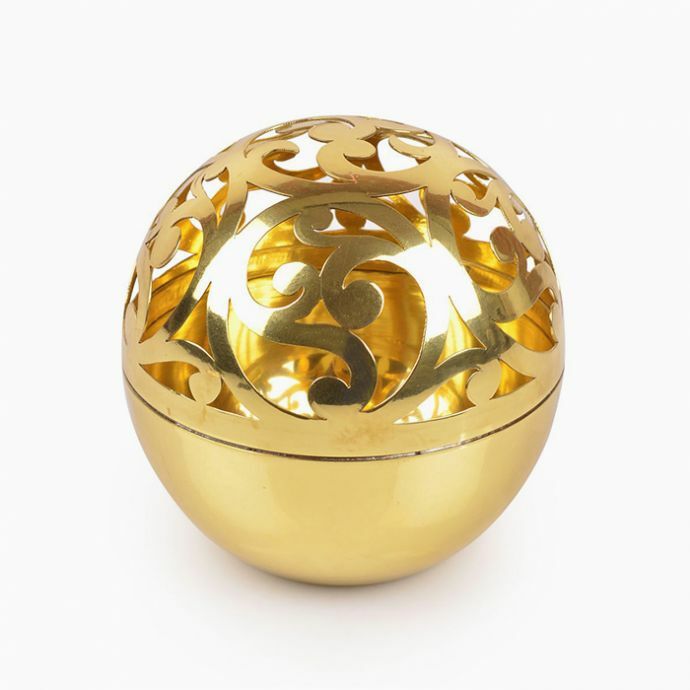 The ceramic component is handcrafted by artisans from Longpi village in Manipur, using special tools and pinching techniques. The clay is sourced locally, which upon firing, naturally turns charcoal black and has a distinct metallic lustre. 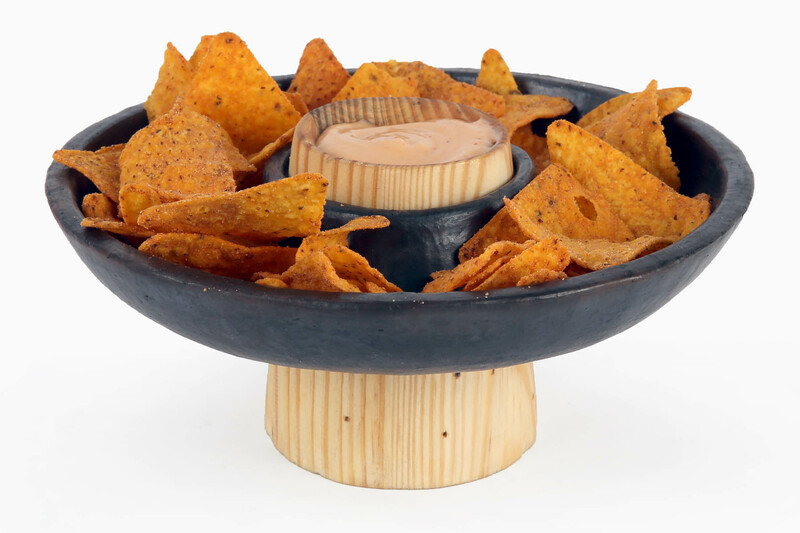 A perfect rustic addition to your existing serveware, use the bowl to serve dry snacks and appetizers when entertaining. To maintain the integrity of the wood, lightly rub the surface with mineral, olive, sunflower, or coconut oil. Minor imperfections may be seen, as no two products are alike.